Welcome to the official new website of Henry Lion Oldie (Oleg Ladyzhensky and Dmitry Gromov) for English-speaking readers! November 13, 2012 Oldie celebrated their 22nd birthday! November 13, 1990 the co-authors wrote their first short story "Love for Movies to the Grave". 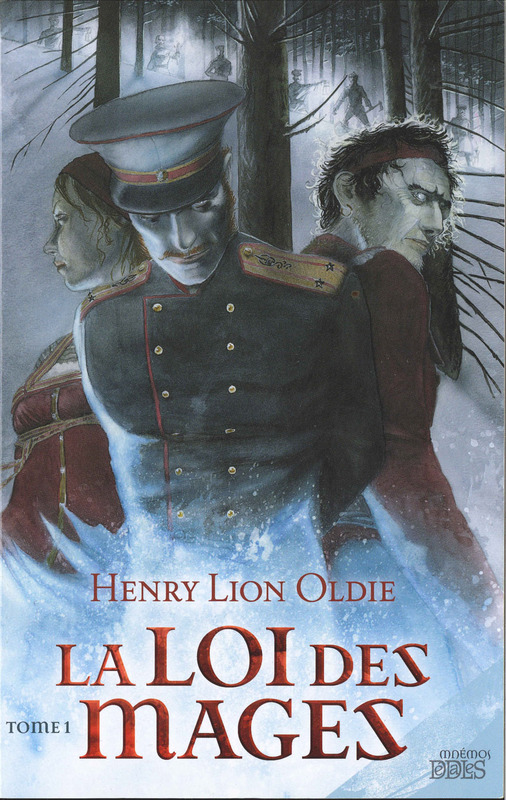 Oldie now has accounts on both Smashwords and Amazon where you can purchase Oldie's short stories in English, French, Spanish, Polish and Lithuanian and also buy Oldie's novels and novelettes in Russian. 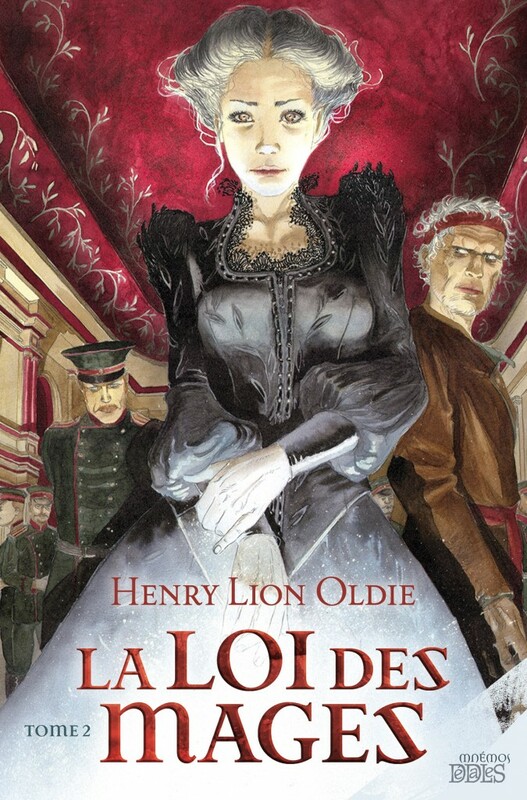 Two volumes of Oldie's novel "La Loi des Mages" ("MAGIOSI") were translated from Russian into French and published by "Mnemos", France.